CrossFit Amundson in Santa Cruz, California, is pleased to offer an extremely high level of athletic Education and Inspiration. Our team has combined over fifty years of Coaching experience. Lead by CrossFit Amundson founder Greg Amundson, each CrossFit Amundson Coach undergoes an extensive internship program with Greg as well as continued education in leadership, nutrition and CrossFit Speciality Courses. Our team is ready to help encourage you to make fitness a part of your life. In addition to being passionate about teaching others, our team is also extremely dedicated to self-improvement and continued education. 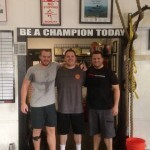 What sets CrossFit Amundson’s Coaching Team apart is the influence of the unique lineage of our gym. Greg Amundson was mentored by CrossFit CEO and Founder “Coach” Greg Glassman for nearly seven years. At the inception of CrossFit, Greg Amundson was surrounded by the expertise and personalities of the “Original Founding Members and Coaches” of CrossFit. These incredible educators handed down their knowledge to Greg Amundson, who in turn has mentored the Team at CrossFit Amundson. In addition, based largely on Greg Amundson’s background in the Military and Law Enforcement, our Coaching Team is committed to public service. Many of our Coaches are current or former Military, Fire and Law Enforcement. The culture of Military and Public Safety allows our Team to Coach with incredible leadership, courage, passion and credibility. 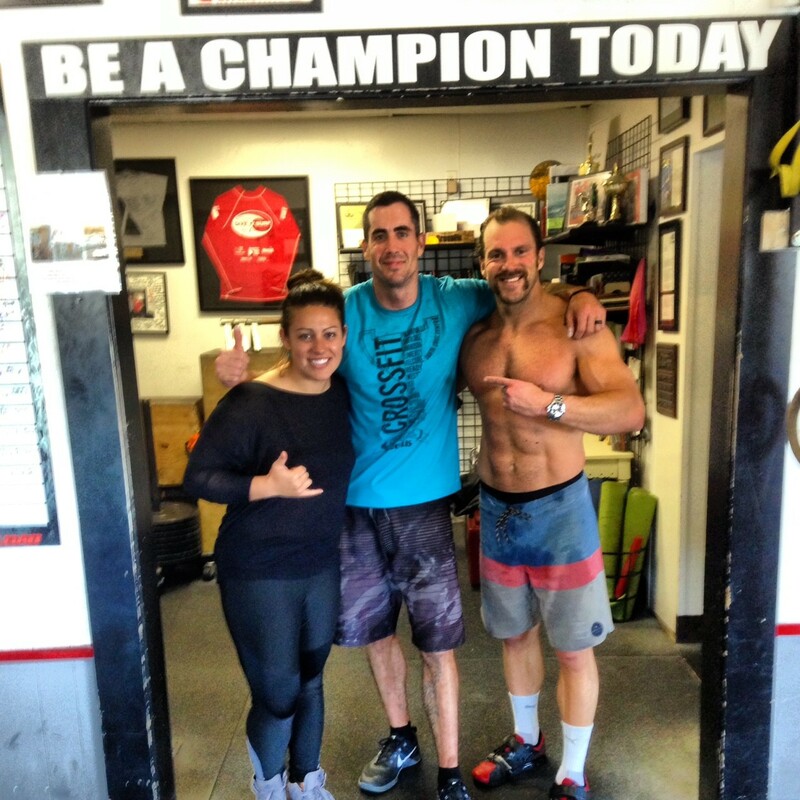 People come to CrossFit Amundson from around the World. Our gym has become a destination-location and a pilgrimage for Athletes interested in the history of CrossFit. People visit and join CrossFit Amundson for a variety of reasons: The great workouts, the incredible community, the high level of Coaching, and the variety of unique programs. 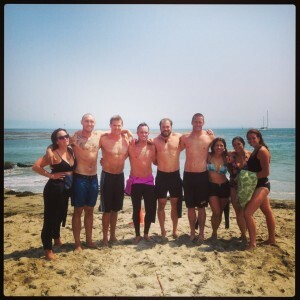 But the Number-1 reason people stay and love CrossFit Amundson is our awesome Coaching Team. We look forward to seeing you inside the gym! 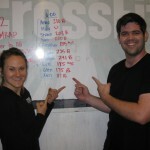 Listed below are the current CrossFit Amundson Coaches. 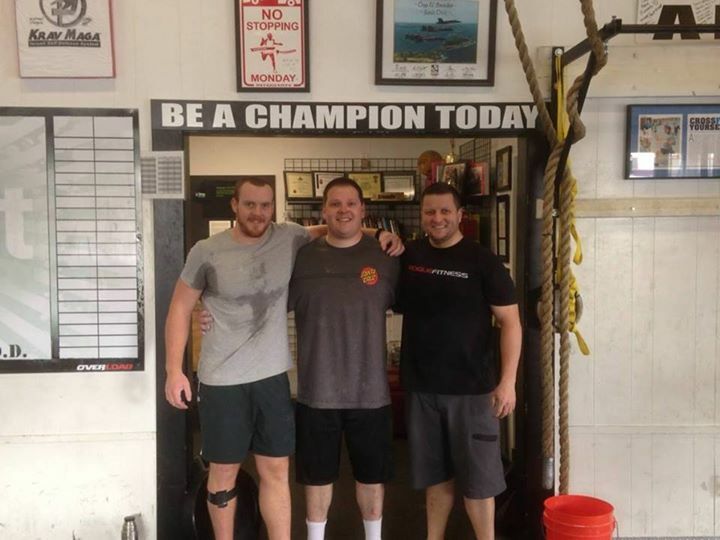 Former trainers at CrossFit Amundson in good standing are listed on our International Coaches and Internship Program page. Alex Spencer – Alex is pound for pound our strongest Coach and Athlete. He has a keen understanding of the power lifts and Kettlebell skills. Known in the gym for his encouragement of other people and ability to teach the complex skills in a simple way, Alex is a joy to be Coached by. In addition to Coaching at the gym, Alex heads the security team at the popular local restaurant Crows Nest in Santa Cruz, CA. Alex completed his BA Degree at California State University Chico with an emphasis in exercise physiology and biomechanics. 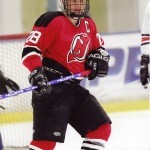 Alex is a lifelong Athlete and played sports ranging from Water Polo to Football. He is also a graduate of the California Peace Officers Standards and Training (POST) Police Academy and is a Deputy Sheriff with the Santa Cruz County Sheriff’s Office. Dorie Osmer – Few people are able to brighten a room like our very own Dorie Osmer. A true ambassador for CrossFit, Dorie is an inspiration to her friends and family for her perseverance, willpower, technique and teaching ability. 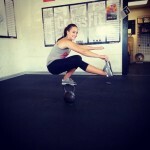 Dorie is passionate about the Olympic Lifts and Kettlebell skills, and enjoys sharing her knowledge with new Athletes. Dorie is one of our Subject Matter Experts on the Kettlebell and frequently Rx’s workouts with mens weight! 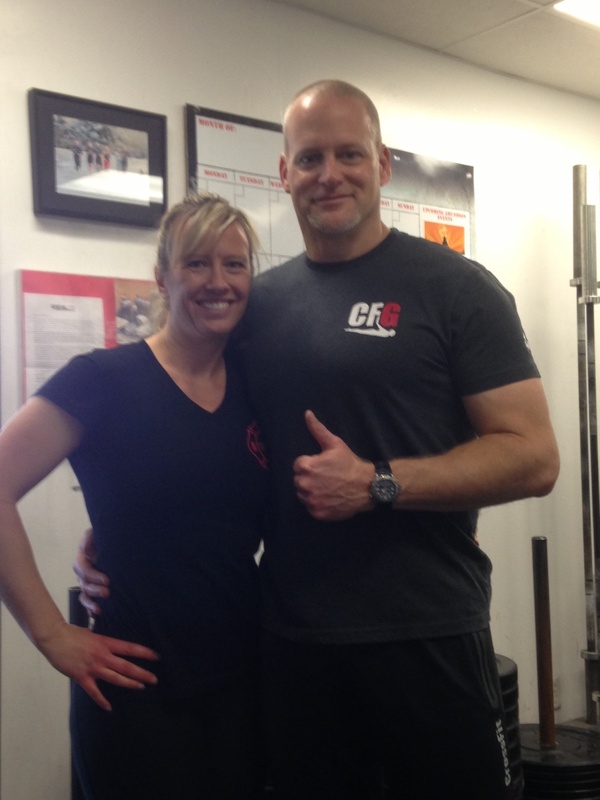 She is a natural leader and encourager and quick with a smile and “old school CrossFit story. Katherine “Kat” Weybright – Katherine is a force to be reckoned with. One of our top female competitive Athletes, Katherine is respected in local CrossFit competitions for her Athletic capacity and mental strength. Katherine is currently attending Cabrillo College where she is pursuing her Nursing Degree. Kat is in charge of the CrossFit Amundson Open Gym Program where she uses her technical command of foundational CrossFit skills to educate and inspire her Athletes. Brett Freliche – Brett is a highly skilled Athlete and Coach and brings a wealth of knowledge, credibility and passion to our Coaching team. 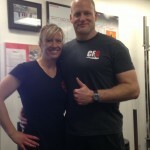 Brett and his wife Amber Freliche frequently teach with Greg Amundson during the free Saturday workouts. In addition to CrossFit, Brett is also a Kettlebell, Olympic Lifting, Rowing and Gymnastics trained Coach. Brett also teaches and participates in the Saturday Advanced Workout and his sessions are always a real challenge! 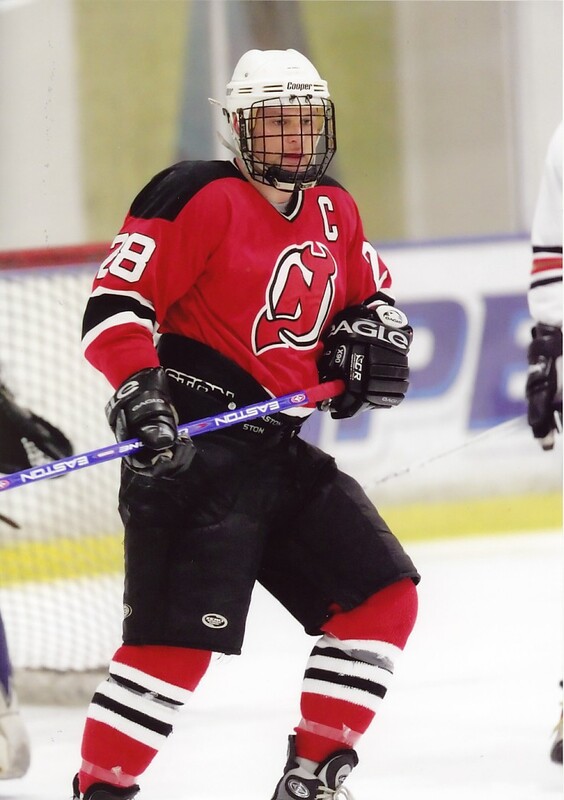 Brett also takes his “Fitness Outside the Box” with his favorite sport of Ice Hockey. Amber Freliche – Amber has a keen eye for human movement and frequently helps Athletes at CrossFit Amundson reach new levels of Athletic performance. She is gifted at Coaching beginning Athletes as well, and has a great deal of compassion for people brand new to physical fitness. 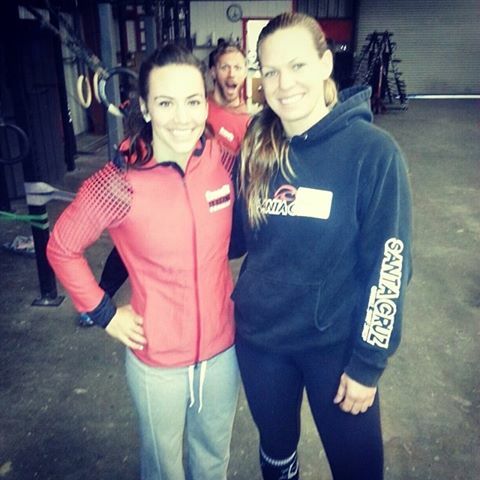 In addition to CrossFit, Amber is a talented Kettlebell, Olympic Lifting, Rowing and Gymnastics Coach. Amber loves to take her “Fitness Outside the Box” with her passion of Scuba Diving. Glenn Johnson – Glenn “Hit Like A Truck” Johnson is teaches in our Krav Maga program. Glenn is a dedicated Athlete, husband a father. Glenn has a keen eye for developing technique in Athletes, both in CrossFit and Krav Maga. Glenn is a Warrior at heart and inspires his peers to adopt the Warrior mindset, spirit and discipline in all pursuits, both inside and outside the gym. Glenn has trained in Krav Maga for over five years and is a graduate of the Krav Maga Worldwide Phase Training Program. 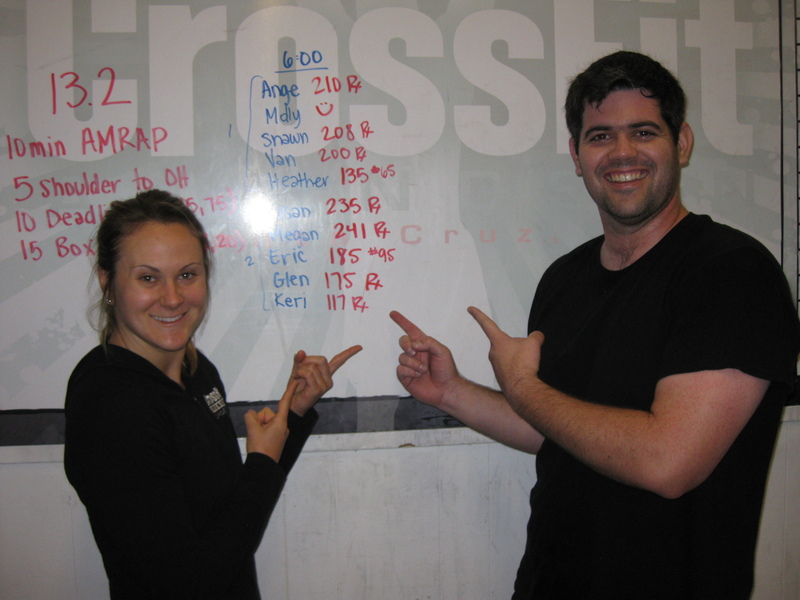 In addition, Glenn has been part of the CrossFit Amundson family since the inception of the gym. Leann Bowden – Leann also known the gym as “LeeAnimal” is an extremely gifted Athlete and natural Coach. She is highly principled and sets a positive example for others to follow, both inside and outside the gym. She is the mother of four children and wife of Lee Bowden, also known in the gym as “LeeAnimal!”. 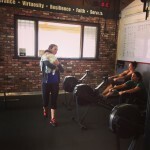 Leeann supports the CrossFit Amundson Kids program as a head coach. Leann recently relocated to Southern California. She is an adjacent Coach and remains an integral part of our Team. 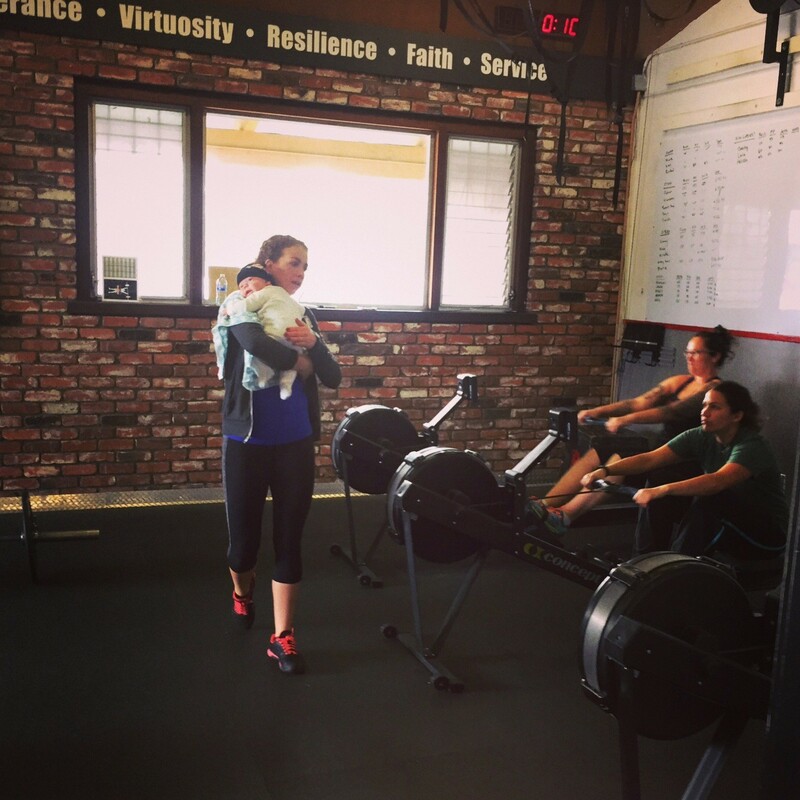 Melany Bates – Melany is a Head Coach and leader at CrossFit Amundson. Her enthusiasm, energy, and positive attitude are loved by all who know her. Melany has an incredible talent for the finer details of Coaching, and her ability to cue people to be at their best is amazing. 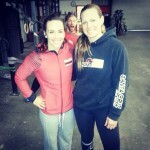 Melany runs the CrossFit Amundson Olympic Lifting program and is developing a mobility and rehabilitation class. 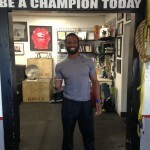 Nate Jackson – Nate is one of the most respected, admired and in-demand personal trainers in Santa Cruz County. Nate brings a passion, enthusiasm and motivation to his personal training sessions that will push you to new levels of athleticism. Nate is available for private training and also assists in the CrossFit group classes. Aaron Van Brunt – Aaron is a man of immense character, knowledge, and passion for integrated holistic fitness. Aaron is a Doctor of Chiropractic, and former service member in the United States Navy. Aaron brings a wealth of credibility and knowledge to our Coaching team, and is an excellent resource for our Athletes.